Nes VGA 85 caesars palace, graded, factory sealed, h seam. 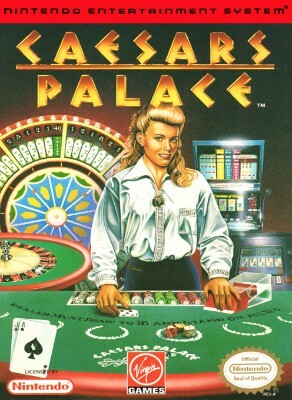 Caesars Palace - Nes ( Nintendo Entertainment System , 1993 ) Game Only ! Caesars Palace Nintendo Entertainment System NES Game Cartridge Nice! CAESARS PALACE Cart Only! (NINTENDO Entertainment System, NES) Rare! Free S&H!